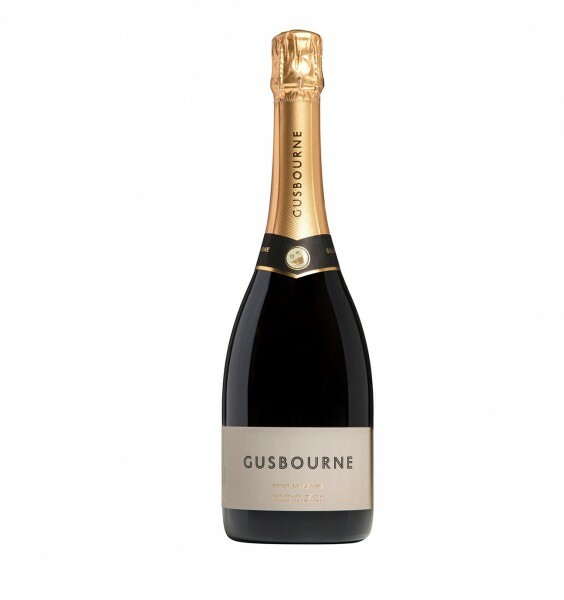 Gusbourne, although only around since 2006, have become very well-renowned for the quality and taste of their wines, winning countless awards along the way. Also referred to as 'twenty fourteen', this sparkling wine is a delightful combination of Chardonnay, Pinot Noir and Pinot Meunier, yielding a citrusy, toffee-y, apple-y palate. A completely fabulous tipple, perfect for any occasion.